Trustworthy and reliable are the two terms you can hear most frequently associated with Snappy Airport Transfers. And there is a good reason for that! For all our years of operation, we have never failed to be on time – either for a booked appointment or arriving at your chosen airport. We do not shy away from hard work – our shuttle cars are available all throughout the week, 24 hours a day. So whenever you need a quick lift, 020 3369 9947 is the number you should have in mind! Shuttle transfers from Dagenham RM8, RM9 to Stansted Airport (STN). You can book your transfer either online or by calling 020 3369 9947. All our cabs are comfortable, air-conditioned and perfectly maintained for a hassle-free, luxurious drive! We work on both short-notice and pre-booked appointments. We can offer you some of the most competitive price rates in London. We are available on National and Bank holidays as well. The ultimate comfort and pleasure in driving for our customers is an integral part of the Snappy Airport Transfers service policy. We take full advantage of the features of the models we have chosen for our fleet to deliver the best urban ride you have ever had. With 7-seater minivans like Ford Galaxy 7, Mercedes Viano, Citroen Grand C4 Picasso and Renault Grand Scenic we can offer enough traveling and luggage space for families with children and corporate teams of up to five people! They are the ambassadors of the principles we stand up for – hard work, punctuality and strict professional attitude. All our team members are certified and have at least 7 years of experience in their field – a long-enough period to acquire an intimate knowledge of London’s street grid, traffic conditions and route options. They have the necessary set of skills to get you to your preferred destination safely and smoothly while retaining a friendly and positive attitude. 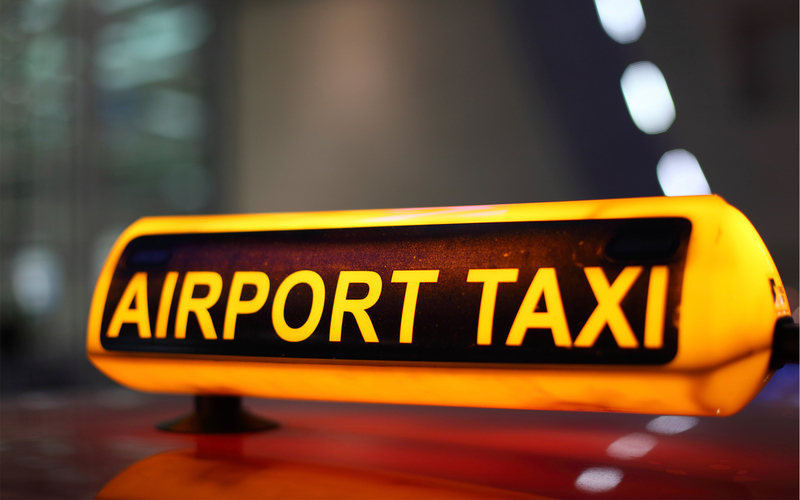 Dagenham RM8 to Heathrow Airport for £55 with a pre-booked appointment. Dagenham RM8 to Gatwick Airport for £60 with a pre-booked appointment. Dagenham RM8 to Luton Airport for £60 with a pre-booked appointment. Dagenham RM8 to Stansted Airport for £50 with a pre-booked appointment. Getting from Dagenham to Heathrow Airport – we take A13 through Barking and Ilford and M11 through Chigwell; then we take a long curve west-south on M25 – the final tally is just over 61 miles that we can take for about 70 minutes. Getting from Dagenham to Gatwick Airport – first, we take A13 and A282 to Dartford and then merge onto the London Orbital. At junction 7 near Redhill, we turn south on M23 for the final approach to Gatwick. Overall the ride takes us about an hour to cover the 46 miles. Getting from Dagenham to Luton Airport - we take A13 through Barking and Ilford and M11 through Chigwell, followed by a section due west on M25. Once we reach M1, we turn sharp northwards and head for Luton. The 54-mile route is relatively calm and rarely congested and we can reach the airport in just over one hour. Getting from Dagenham to Stansted Airport ­– this is by far the easiest route of them all – straight north on A13, N Circular Road and M11, all the way for 33 easy miles on the highway that we usually cover in just 40 minutes. Our online booking system gives you the chance to do it in less than a minute – on your mobile device or laptop! Rest assured – your cab will be waiting for you ten minutes before the hour of appointment – guaranteed! The name Dagenham first appeared in a local charter in 666 AD. The Ford Motor factory at Dagenham was the largest in Europe in mid-20th century.